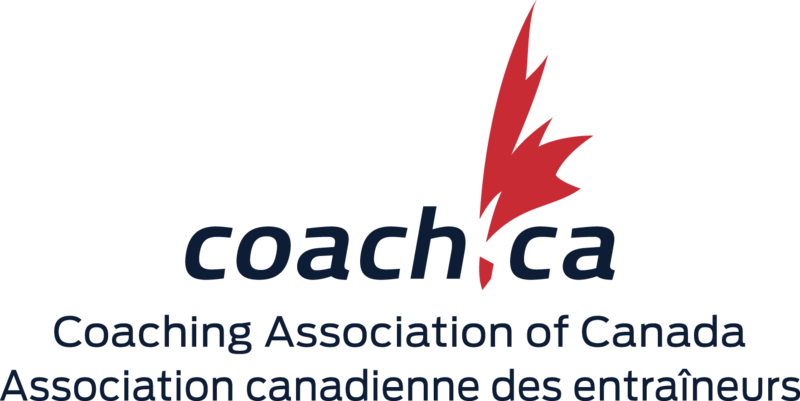 The Canadian Sport Parachuting Association (CSPA), through affiliation with the Aero Club of Canada (ACC), is Canada’s representative to the Federation Aeronautique Internationale (FAI), and is thereby the official sport organization for sport parachuting in Canada. Incorporated in 1956, CSPA promotes safe, enjoyable sport parachuting through cooperation and adherence to our self-imposed rules and recommendations. CSPA is run by its Members and Registered Participants, joined together, voluntarily, for our mutual benefit. CSPA is a Registered Canadian Amateur Athletic Association and is thereby recognized as the National Sport Organization for parachuting in Canada by Sport Canada.